There are certain steps that you should take immediately following a St. Louis car accident. There are also certain things you should avoid doing. There is quite arguably nothing worse than being in a car accident, aside from dealing with the legalities of it. 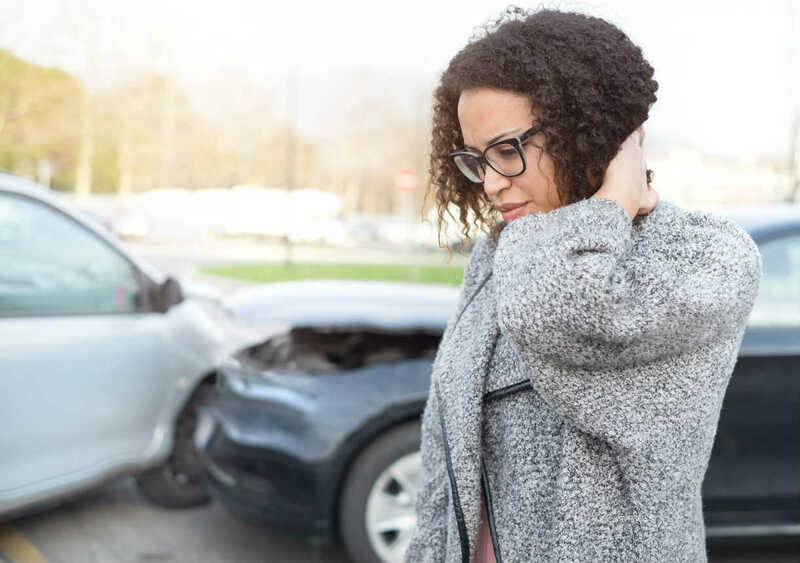 If you are injured in a car accident, or you sustain property damage, there are specific actions that you should take to recover compensation. There are things you should and should not do, that can affect your ability to receive compensation for your injuries and damages. The insurance claims process can be very complicated and overwhelming. Which is why it is generally a good idea to consult with an experienced St. Louis car accident attorney to protect yourself and your rights. There are certain steps that you should take immediately following the incident. There are also some things that you want to make sure not to do. File a claim immediately after the accident. Don’t wait to file a claim when you are in a car accident. Immediately either at the accident site or when you return home, call your insurance carrier to see what steps to take, even before you head to see a doctor. Read over your coverage, specifically concentrating on the exceptions and coverage sections. Make sure to take notes of everything including the information of those involved, eyewitnesses, and any officials that investigate after the collision. Make sure to keep any receipts and documentation for any expenses that you have relating to the case. Don’t give any written or verbal statements to your carrier until you have looked over your coverage and exclusions or have consulted with a St. Louis car wreck attorney. Don’t think that estimates and appraisals by your insurance carrier are what you have to accept. You might be legally eligible for more. Don’t sign any releases or waivers until you have consulted with an attorney. Make sure to have all documentation looked over, or you could be signing away your rights to what you are legally entitled to recover for damages and injuries. Don’t accept any final payments unless you are absolutely sure you have exhausted all avenues of recourse. Don’t wait to seek medical attention or ignore any type of timelines that you have according to your policy. If you go over the time limit, you might forfeit your rights to recover economically or the time you have to file a suit for damages or injuries. When you are in an accident, it can leave you shaken and overwhelmed. The steps that you take up front are critical to your car accident case and for your ability to recover for your damages and injuries. Make sure to pay close attention to specifics and consult with a St. Louis car accident attorney to ensure that you are getting all you are entitled to and aren’t taking steps that could end up costing you big time. Call (314) 361-4242 for a free case evaluation.